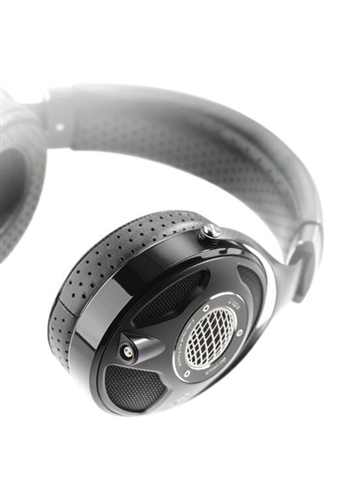 The same pads that come with the Focal Utopia headphones. Interchangeable with the Elear headphones and pads! Please no returns as we cannot resell used pads.